Home > Bank > [Citibank ATM] Looking for modern and minimalist furniture? 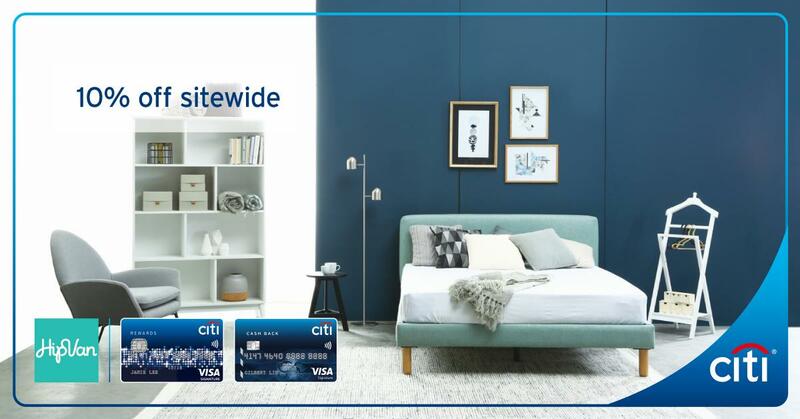 [Citibank ATM] Looking for modern and minimalist furniture? Previous: [Metro] The new Ultimate Iron Free trouser from Dockers® takes you from day to night in maximum comfort. Next: [ToTT Store] Be sure to check out these items handpicked for all your kueh making essentials at discounted prices!